Celebrate Harvey Milk Day — Be an Agent of Change! I am proud to join millions of people in California and throughout the world today in celebrating the life of Harvey Milk, born on this day in 1930 and murdered in 1978 because of his outspoken and courageous activism in the fight for equal rights for all people regardless of sexual orientation. When Harvey Milk first ran for supervisor in San Francisco in 1977, he was told that an openly gay man could never get elected. When he won, he became the first openly gay non-incumbent ever to win an election for public office in the United States. Now there are hundreds of openly gay men and women serving their communities and states in elected office. We’ve come a long way, thanks in large measure to the courage of Harvey Milk. We must fight for the elimination of violence and discrimination against people based on their sexual orientation or gender identity – in our own communities and throughout the world. We must ensure that governments everywhere respect the dignity and human rights of every minority group and every marginalized community. Let’s honor Harvey Milk by each of us, in our own way, being an agent of change. Celebrating Harvey Milk Day 2014 – Be an Agent of Change! 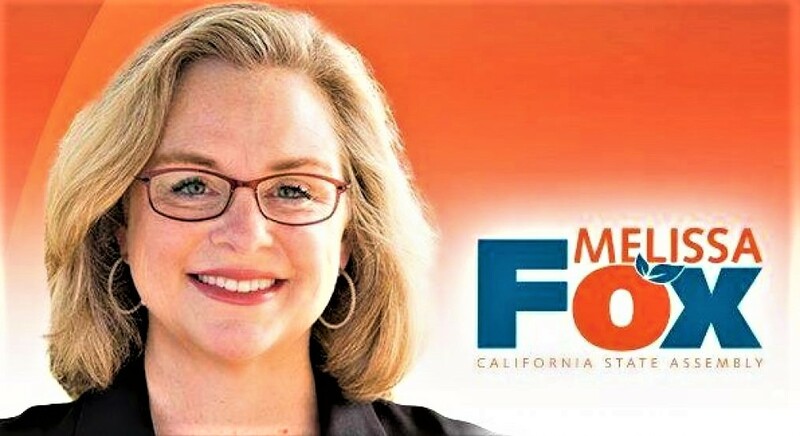 Now there are hundreds of openly gay men and women serving their communities and states in elected office, including our own Speaker of the California Assembly, Toni Atkins, and my very dear friend, Huntington Beach Mayor Pro Tem Joe Shaw. We must continue to fight for marriage equality for all. 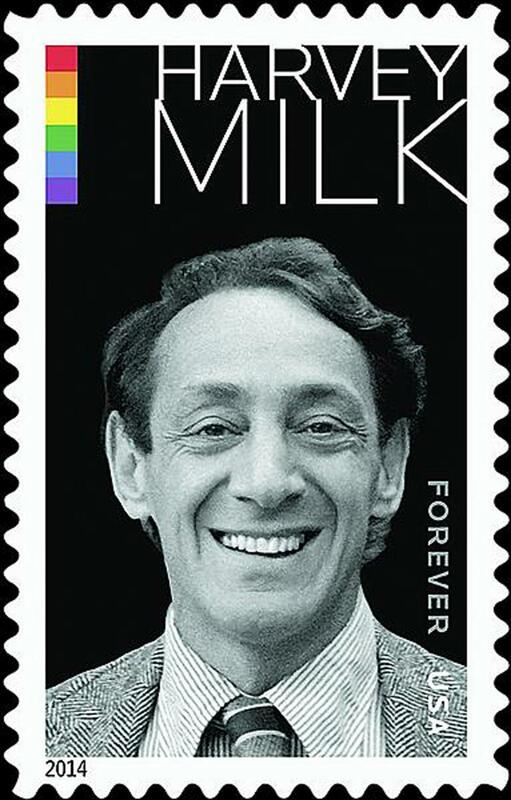 Today, the United States Postal Service will issue a Harvey Milk Forever Stamp to honor this brave and visionary leader. 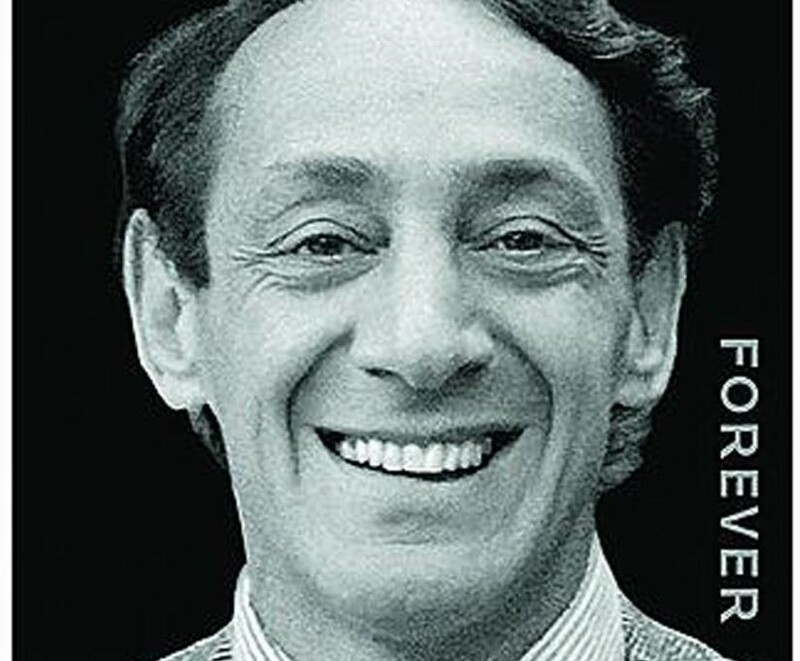 To truly honor Harvey Milk, each of us, in our own way, must become agents of change.